Product categories of 3 Ton Gasoline Forklift, we are specialized manufacturers from China, 3 Ton Gasoline Forklift, 3 Ton Trucks Forklift suppliers/factory, wholesale high-quality products of Lift Equipment Forklift R & D and manufacturing, we have the perfect after-sales service and technical support. Look forward to your cooperation! 3Ton gasoline forklift is welcomed in Russia, America and Australia. Shantui manufacturer 3 tons gasoline forklift with Japan Nissan engine meets different customer requirements. 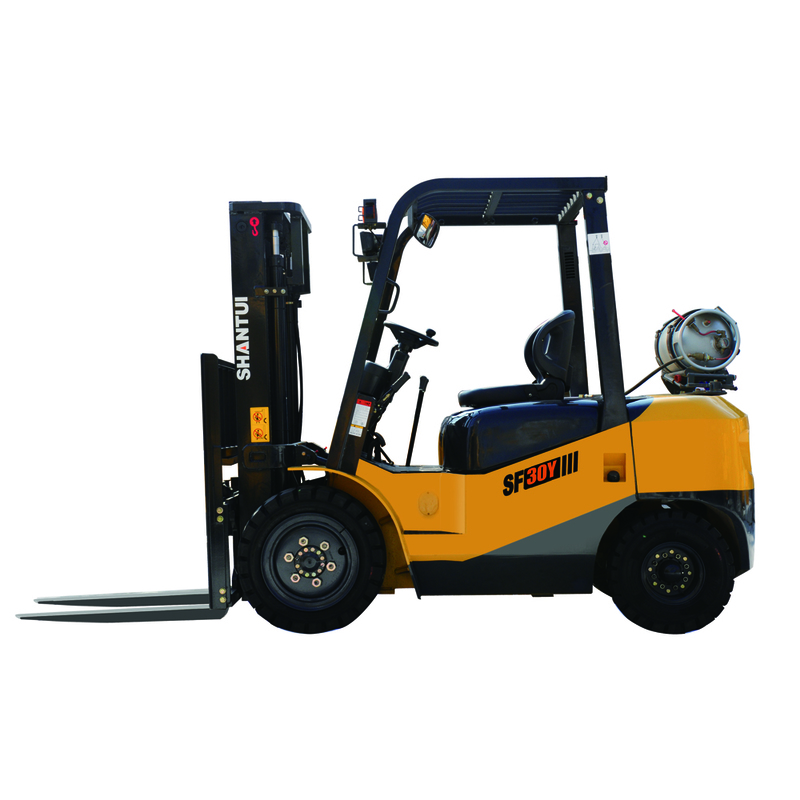 Gasoline forklift (some called petrol forklift or LPG forklift) Is with two kinds of power petrol or LPG. Diesel Forklift usually can bring more pollution, so many people choose gasoline used in warehouse or inside workshop. Usually, forklift with paper roll clamp or bale clamp is widely required. Shantui 3 Ton Gasoline Forklift has its own advantage. Shantui products including diesel forklift, Electric Forklift, Heavy Duty Forklift, gasoline forklift, container forklift, Side Loader , Pallet Truck , Construction Machinery including shantui bulldozer, Wheel Loader , Crawler Excavator, road roller, generator set, motor grader, truck crane, Construction Machinery Parts, Shantui Parts , Cummins engine parts, komatsu parts, and other machinery parts. 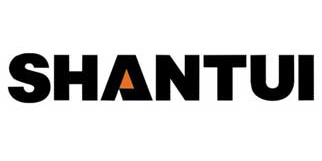 Shantui is world top 50 construction machinery manufacturer. Our product have been sold to over 100 countries and regions. Good quality is the key point to win the market. Hope can provide excellent goods and best service for you. Shantui products including diesel forklift, electric forklift, heavy duty forklift, gasoline forklift, container forklift, side loader, pallet truck, construction machinery including shantui bulldozer, wheel loader, crawler excavator, road roller, generator set, motor grader, truck crane, construction machinery parts, shantui parts, Cummins engine parts, komatsu parts, and other machinery parts.